Thank you for thinking of the Les Turner ALS Foundation. Your company’s support of the Foundation and its programs will give hope to those who need it most. 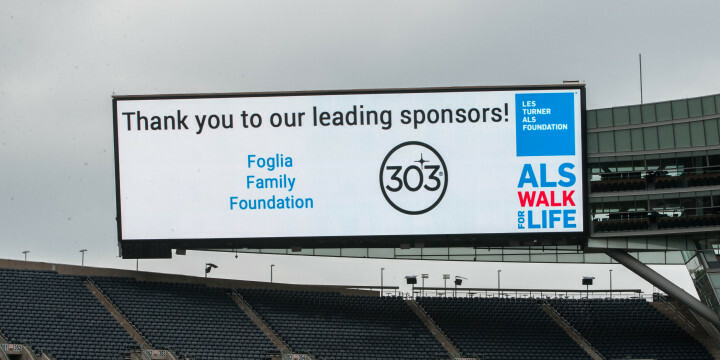 The vast majority of people with ALS in the Chicagoland area are touched in one way or another by the services we provide. For more information on becoming a corporate sponsor, contact Maria Zeller Brauer or call 847 679 3311.